Jared Kushner, President Trump’s son-in-law and Senior Adviser has made it clear that he didn’t collude with Russia. He released details of all the interactions he had with the country for the past 2 years and noted that he had contacts with 4 Russian officials during the campaign. Kushner is expected to appear before the Senate Intelligence Committee on Monday on what will be a closed door meeting. However, before the appearance, Kushner released an 11-page document detailing his contact with Russia and the nature of these interactions. Kushner also said that he didn’t know of anyone working with Trump’s campaign that colluded with Russia. The Wall Street Journal revealed that one of the meetings stated in the 11-page report was actually undisclosed before. Kushner is said to have met Russian Ambassador in the US, Sergey Kislyak, in April 2016. The President’s son-in-law said, however, that the meeting was not private and it was in a group setting. Kushner met with the Russian ambassador in December 2016 too after his father-in-law won the election, in the company of the former National Security Adviser, Michael Flynn. A report in the Washington Post noted that Kushner had suggested setting up a back channel communication with Russia as soon as Trump came into power. However, he denied this allegation. 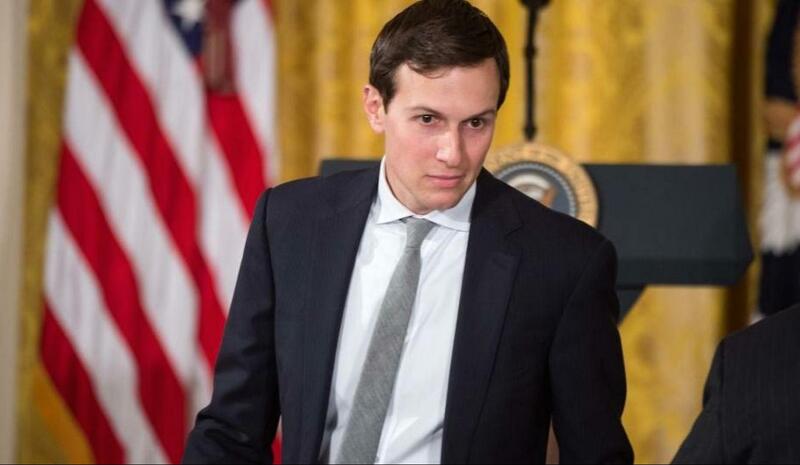 The President’s son-in-law admitted that he had asked the transition team whether it could be possible to discuss Syria with the Russian embassy on a private basis. Kushner added that the fact that he was pushing to establish contacts with Russia after his father-in-law won the polls shows that indeed he was not aware of any contacts made before. 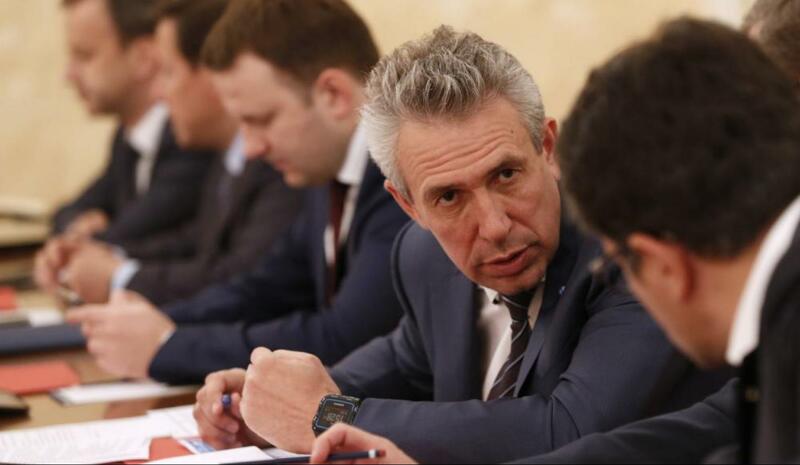 Kushner also met with Sergey Gorkov, a Russian banker who is thought to be close to the Russian President, Vladimir Putin. This meeting came barely 2 weeks after Trump had won the election but Kushner has noted that the meeting was arranged on the request of the Russian Ambassador, Sergey Kislyak. Although there are reports that the meeting with Gorkov was designed to discuss the possibility of lifting US banking sanctions on Russia, Kushner has denied that this ever happened. The report also addressed allegations that while submitting his clearance form, Kushner failed to disclose nearly 100 contacts he had with foreign nationals. 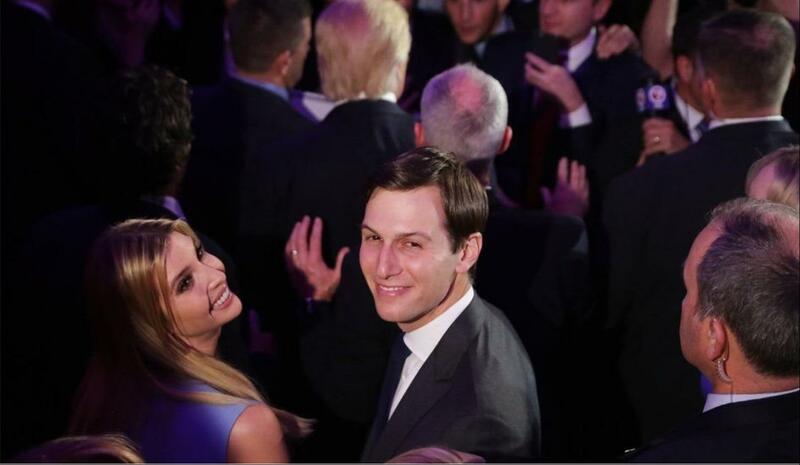 The President’s son-in-law said it’s true that he omitted some contacts he made with foreign nationals, but that it wasn’t just Russians alone, but a wide range of nationals from various countries. National security experts have criticized Mr. Kushner, saying that omitting such contacts is a serious offense. Kushner explained that the failure to include these contacts was due to the fact that he had filed the form prematurely. Nonetheless, it seems that more information about the Russian collusion keeps coming.